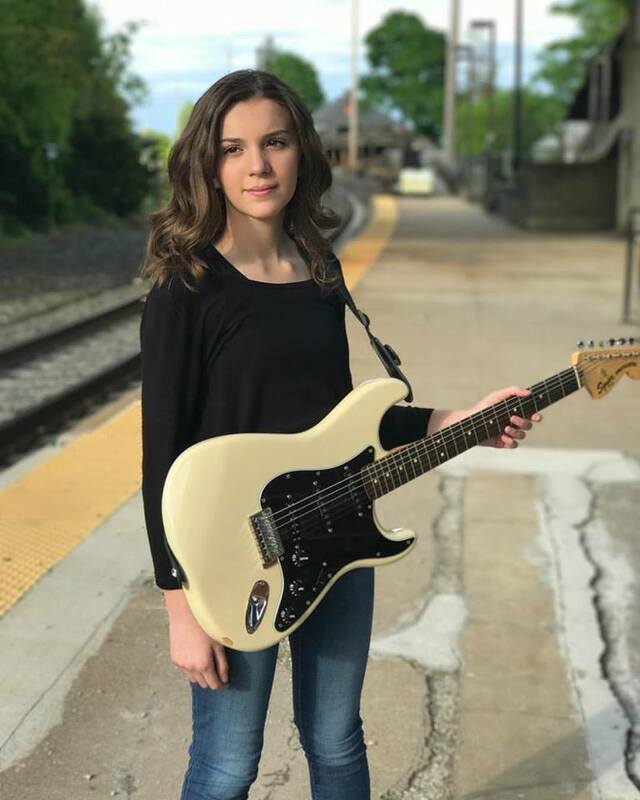 It is not every day you hear a 12-year-old that composes a song like a pro twice her age and plays nearly every instrument on the track. Yet, New Jersey's Caroline Nieto is that natural talent and prodigy. Mixing her love of classic rock and roll and combining it with teenage pop that would make Taylor Swift or Ariana Grande envious, the tween from the Garden State is ready for her close-up. 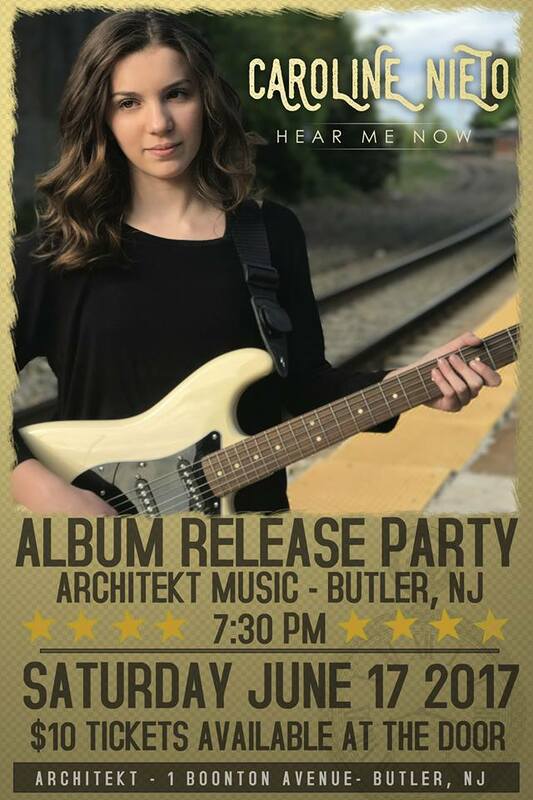 Recording and mixing her debut EP, Hear Me Now, out later this month, at Achitekt Music, Nieto linked up with Sevendust producers who even got the singer and her sister to appear on the Georgia metal band's last record, Kill The Flaw, in 2015. Caroline Nieto isn't just a natural songwriter and musician, she is a talent that cuts through in a cacophony of processed music and tunes. She will be hosting her album release later this month at Architekt, details below, and if you are in Jersey, it is something not to miss.